The subtle color of the ELIANE Athens 8 in. x 12 in. 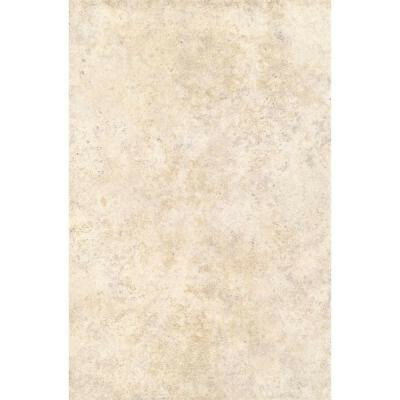 Grigio Ceramic Wall Tile complements many styles of decor. It is recommended for use on walls and countertops in residential spaces. With its glazed, smooth, low-gloss finish, this handsome tile blends well in almost any home. You can buy this product in our internet market. We will be glad if you make the right choice. 0.65 square feet per piece, each piece sold individually. Piece weight equal 1.62 lb.